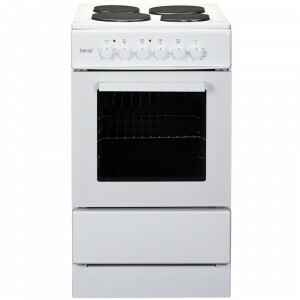 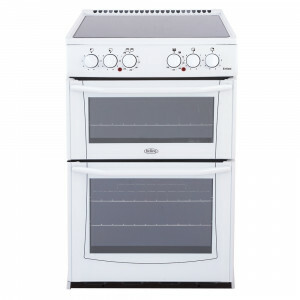 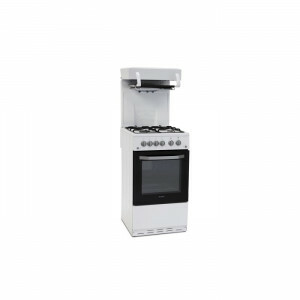 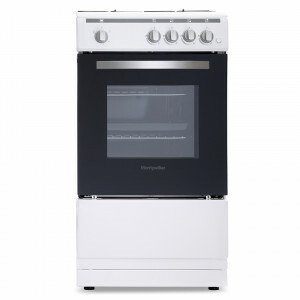 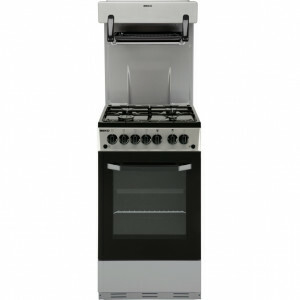 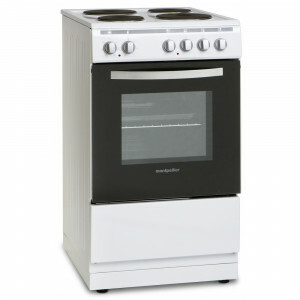 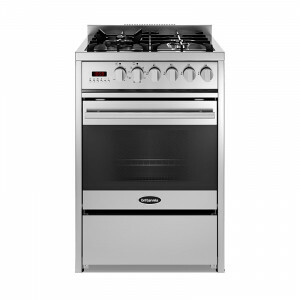 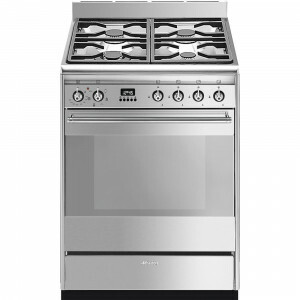 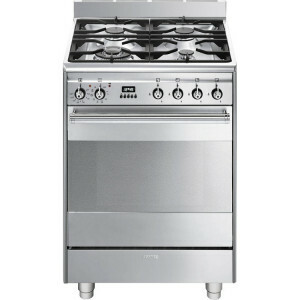 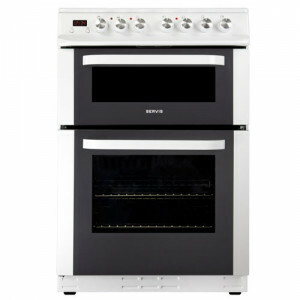 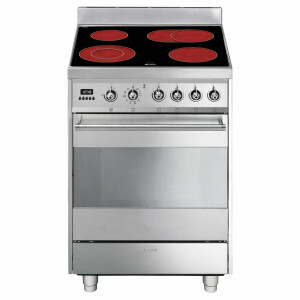 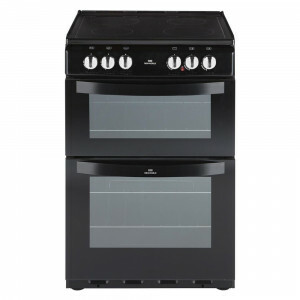 The Appliance Depot sources the best quality brand new and graded freestanding cookers available. 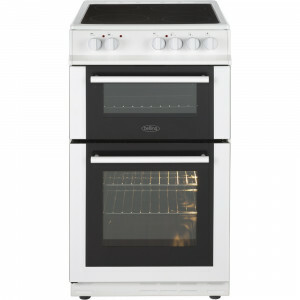 Call our friendly staff for any requirements at all. 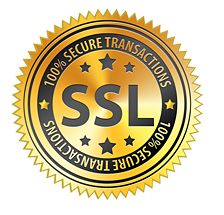 We're here to help at the best prices on the market.